Shop your way to free movie tickets with this no fee Scene Visa from Scotiabank. In the world of Netflix and movie streaming, it can be hard to justify the amount of money it costs to go out to the local movie theater. However, sometimes, you just can’t beat the real thing. Comfy seats, the big screen, and who can forget that yummy popcorn! Just because the cost of movies seems to keep rising, that doesn’t mean you need to give up one of your favorite date night ideas, and the Scotiabank Scene Visa aims to bring you back to watch the silver screen. The Scene Visa from Scotiabank starts by giving you 2,500 scene points - that is 2 free movie tickets! With this card you will get 1 point for every $1 you spend. As if that wasn’t enough, you will get 5 times that when you use your card at Cineplex and on Cineplex.com. You can get free additional cards for your family members and just watch the free movies and popcorn roll in. The Scotiabank Scene Visa will also give you up to 20% off at AVIS Rent A Car locations worldwide. 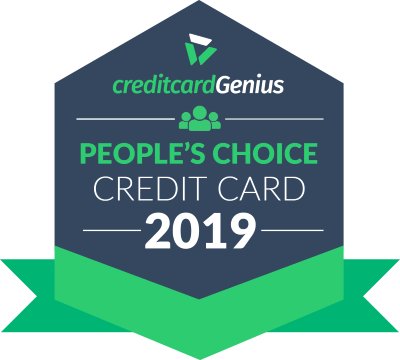 This card does not include any type of insurance, so that is definitely something to keep in mind, but for a rewards credit card with no annual fee, this one is pretty decent! Especially if going to the movies is one of your favorite "night out" treats.